Today, we are going to discuss the best network hardware that is based on new NBASE-T technology. So, What is NBASE-T? 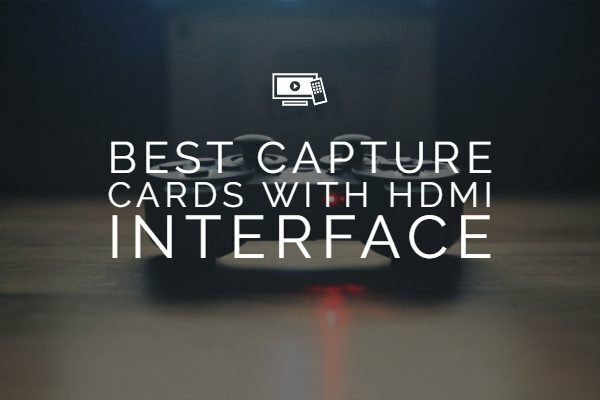 These are Ethernet cards that are capable of delivering superior speed and bandwidth compared to traditional network cards. Before we move to the NBASE-T based network card list, here is a quick look at the latest NBASE-T technology. Have you heard about NBASE-T? It is the new networking standard that is the future for modern high-speed, low latency networking. The current range of applications and services that we work with have been demanding in terms of speed and performance. From that perspective, the NBASE-T technology has been designed as one of the excellent options for providing you the better bandwidth and performance in sharp contrast to what we currently have with the traditional technology that we are used to. Let us check out the standard and which routers with support for the new age performance. It is a new type of Ethernet signaling technique. It enhanced the speed of installed twisted pair cable beyond its initial limits. A standard twisted pair cable can deliver up to 1 GB/s bandwidth within a distance limit of 100 meters. However, NBASE-T technology can breakthrough this limit and deliver even more speed. By installing Cat5e and Cat6 cabling, it can achieve 2.5 and 5 GB/s bandwidth speed. NBASE-T is a cost-effective and least disruptive solution for boosting up the speed of any typical Ethernet-based network. 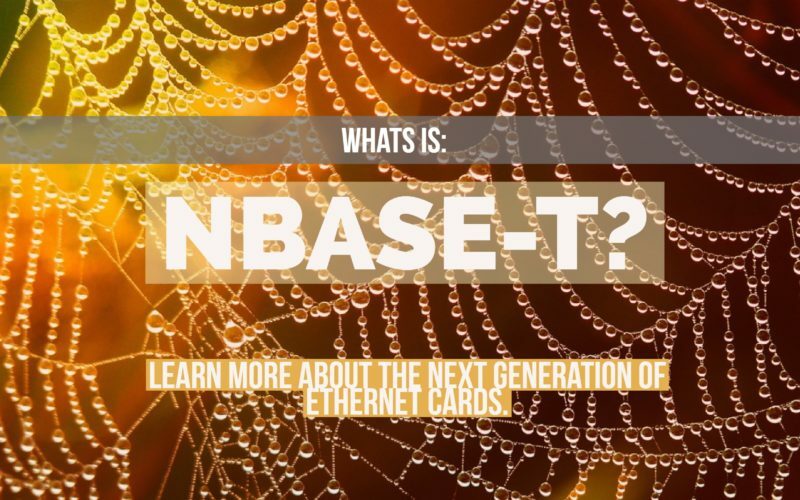 So, effectively NBASE-T is a new technology that powers the evolution of Ethernet signaling. It enhances the performance of the installed twisted cabling networks. In sharp contrast to the traditional technology that supports a speed of about 1 GB per sec bandwidth, NBASE- T technology enhances the performance beyond those levels. You should be able to achieve the rates up to 2.5 to 5 GB per sec bandwidth usage. The service works through an alliance referred to as NBASE -T alliance. Established in 2014 by a set of companies Aquantia, Cisco, Freescale (now NXP) and Xilinx, the coalition has now spread to over 45 companies involved in manufacturing access points, Ethernet switching, and computing, as well as the necessary technologies. Why is NBASE -T technology one of the much-needed ones? Like we said before, the NBASE -T technology offers excellent data rates of 2.5 to 5 GB per sec with the use of cat 6 Cat 5e cabling. This can be useful for enhanced data bandwidth and finds application in boosting the performance of an enterprise, service provider and home networks based merely by upgrading the existing cabling to Cat5e and Cat6. 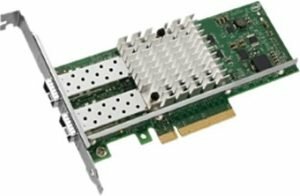 The Thunder3 10G Network Adapter offers you excellent experience in terms of the best 10GBase-T and NBASE-T connectivity. 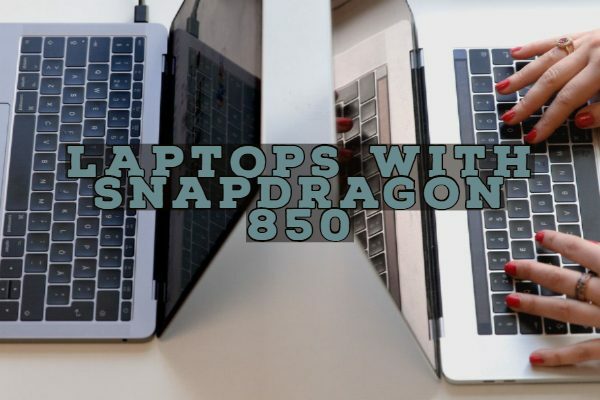 It supports the Apple OS X and Microsoft Windows environments over Thunderbolt. The rugged aluminum case provides a higher degree of durability and sustainability. Easier operation lets you experience the NBASE-T performance with just a simple plug and play functionality. It just needs a thunderbolt connectivity option to improve your data speeds to the new NBASE-T standards. 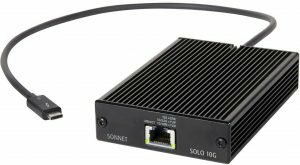 Another option to add the 10GBASE-T 10 Gigabit Ethernet (10GbE) connectivity to your computer without a need for any additional software or hardware changes, the Sonnet Solo 10G Ethernet Dongle is best for the machines with Thunderbolt connectivity. You can be assured of an NBASE-T Standard- 5Gb/s, 2.5 Gb/s, 1 Gb/s, and 100 Mb/s speeds with the cat 5e or any other better cabling function. What makes it stand apart is its high-performance energy efficiency. Audio and video are bridging at IEEE 802.1Qav, AVB standards. The adapter is compatible with both Windows and Mac. The adapter should be an excellent option for post-production shared storage workgroups and other bandwidth-intensive workflows. One of the best options with a lower price band. The only complaint observed on the online stores is about the extreme heat generated while at use. The all metal construction could be one of the reasons. 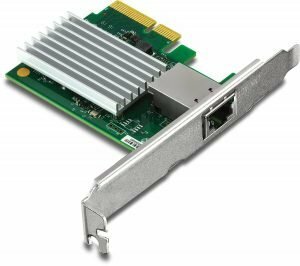 The NIC card will add two ethernet ports to your existing configuration through one PCIe slot. The network card can support the NBASE-T speeds at 10G/5G/2.5G/1G/100Mbps. 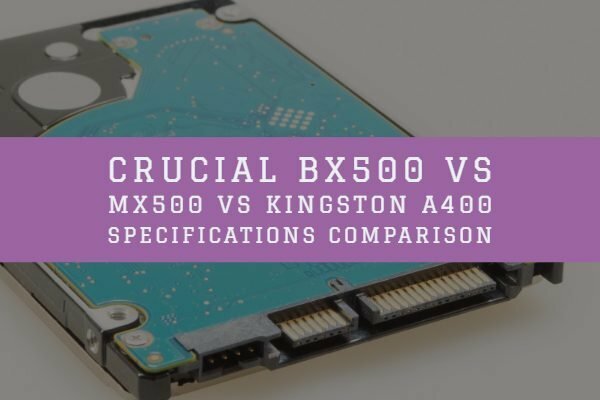 It is a dual port network with the Intel X550 chipset that ensures reliable performance. Support for advanced NBASE-T technology. 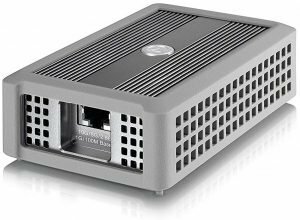 The product is compatible with the Ethernet switches and ports that traditional PCs and workstations tend to use. The network card provides you with a cost-effective way to enhanced multi-node network functionality. Well, those were just a few cards and dongles that would be helpful enough in getting the NBASE-T level performance on your traditional systems without having to go for any requirements for external cabling. However, understanding the concept of NBASE-T, its alliance and the complete details of the products offered by the coalition – the information shared here should act as a catalyst for the tech enthusiast in you. The NBASE-T Alliance has over 45 companies involved in different products aimed at enhancing the network performance beyond the limits. What makes NBASE-T a good option is the fact that it does not need you to replace your existing hardware or the system in any manner. A form of additive design, it should ideally be the best form of enhancing your infrastructure and its performance. Have you been involved with NBASE-T and the products thereof? If you do, share your experiences with for a better understanding of the concept. We hope this post helps you to understand What is NBASE-T tech is all about. At least initially, it should help you to choose the right product for yourself based on the requirement of your networking device. 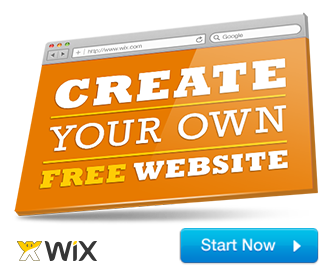 If you have any query or suggestion, feel free to use the comment box below.